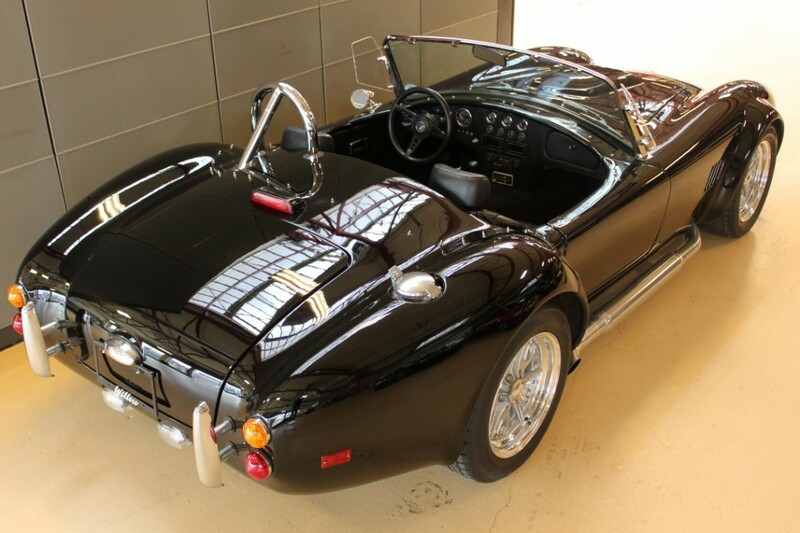 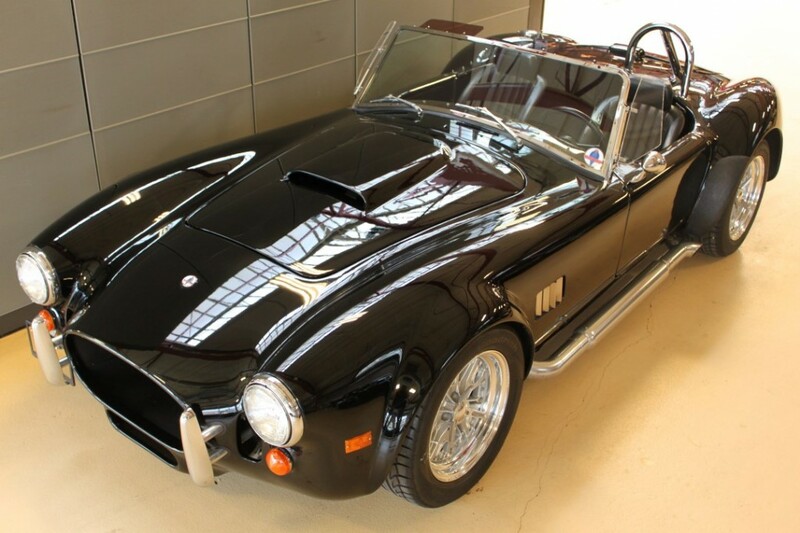 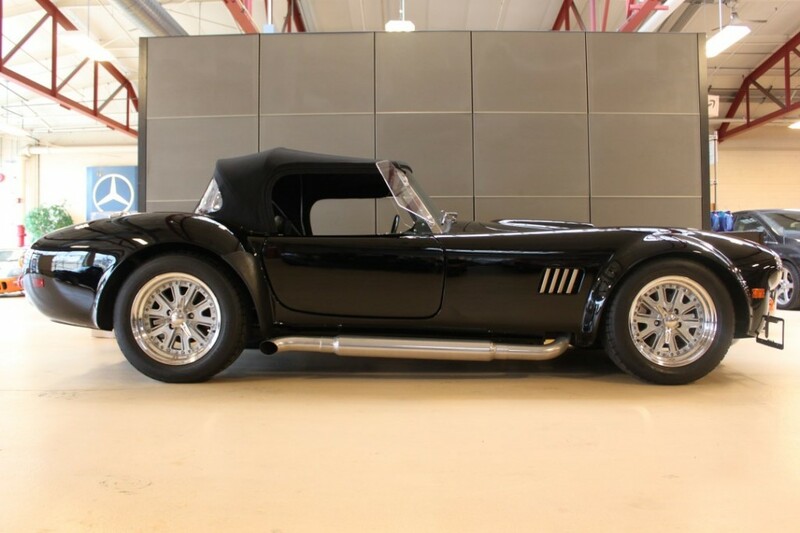 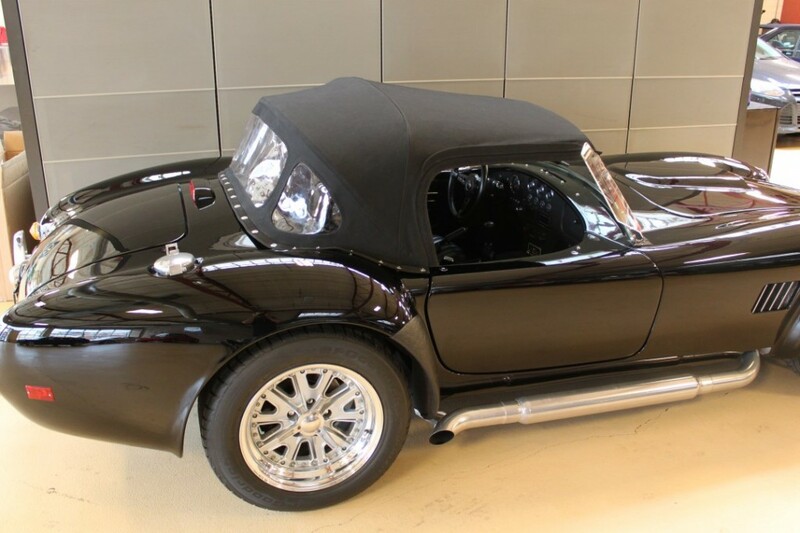 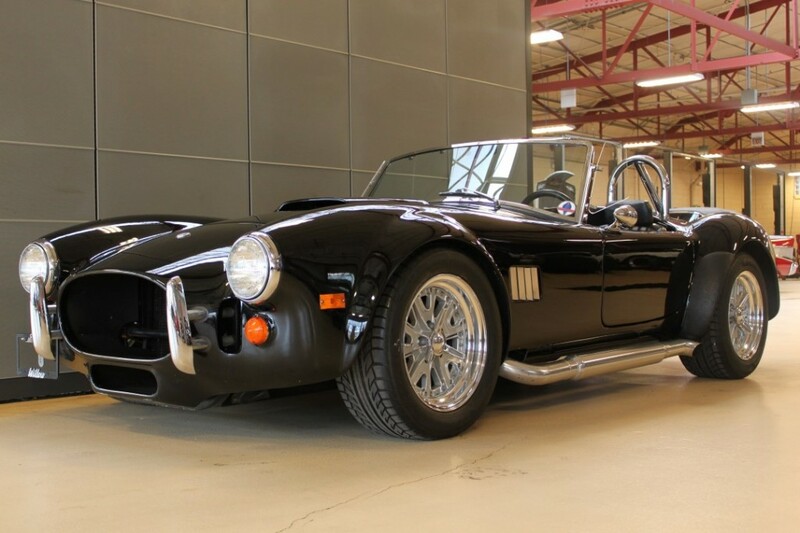 One of the 97 certified, licensable, production Cobras built during the Excalibur Company’s German ownership! 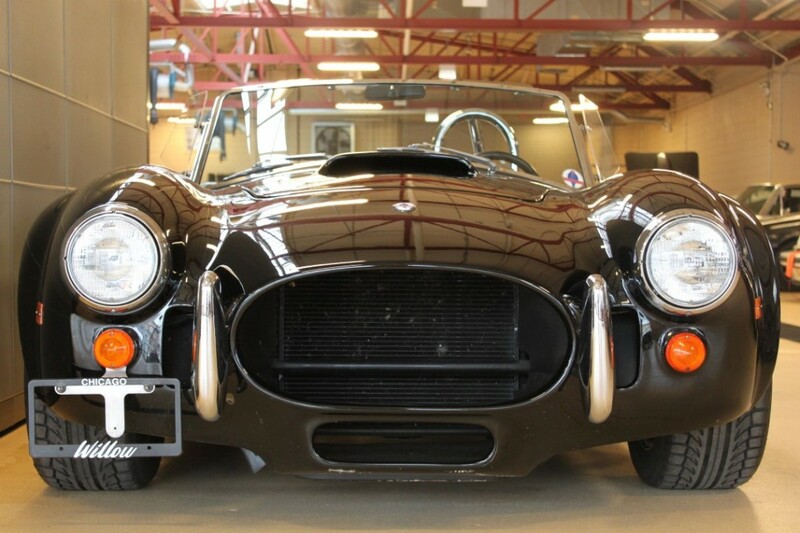 These are very unique reproductions because they are factory built, NOT kit cars. 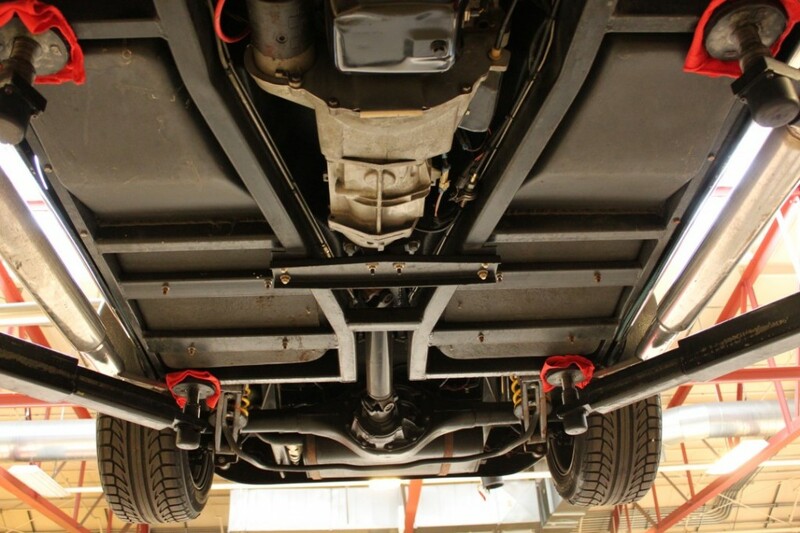 This offers better engineering and assembly procedures providing better quality control. 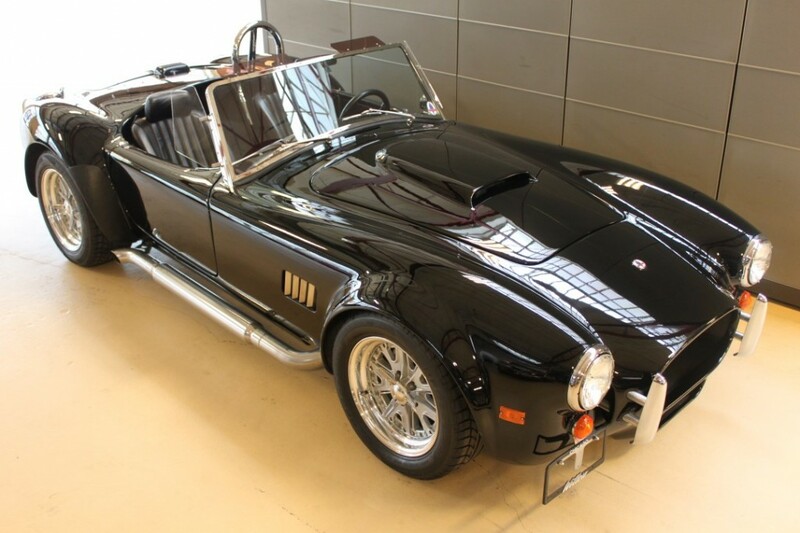 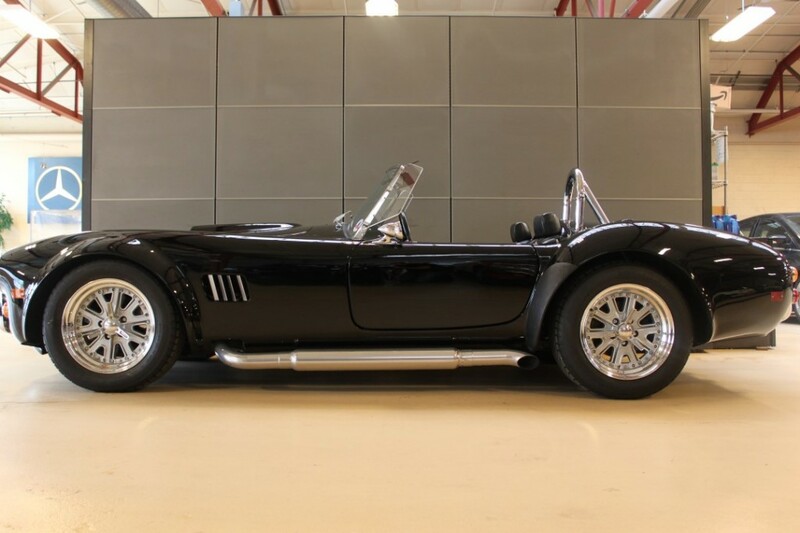 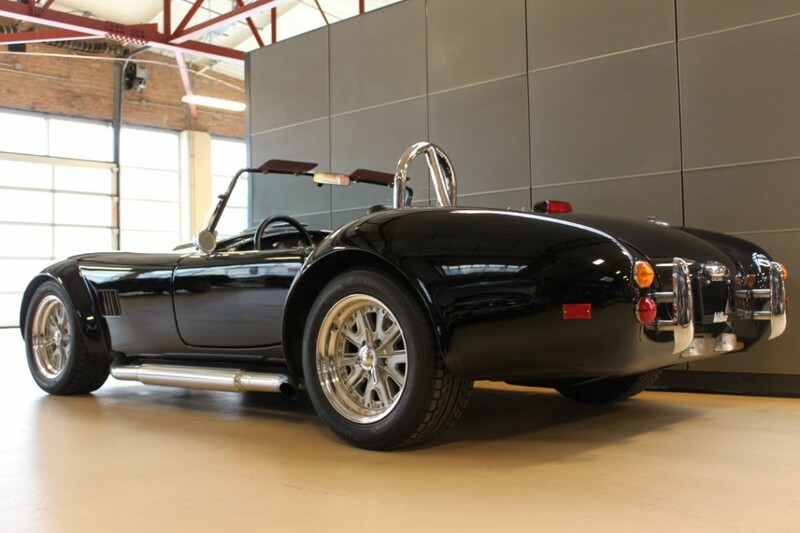 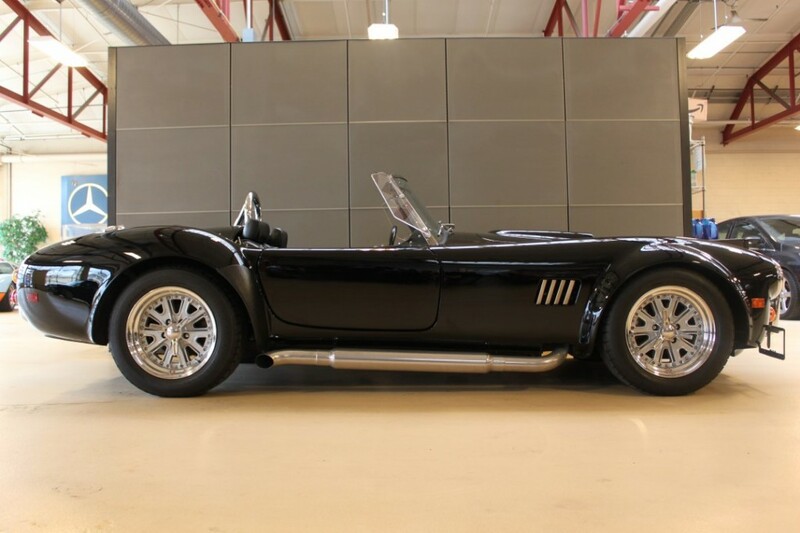 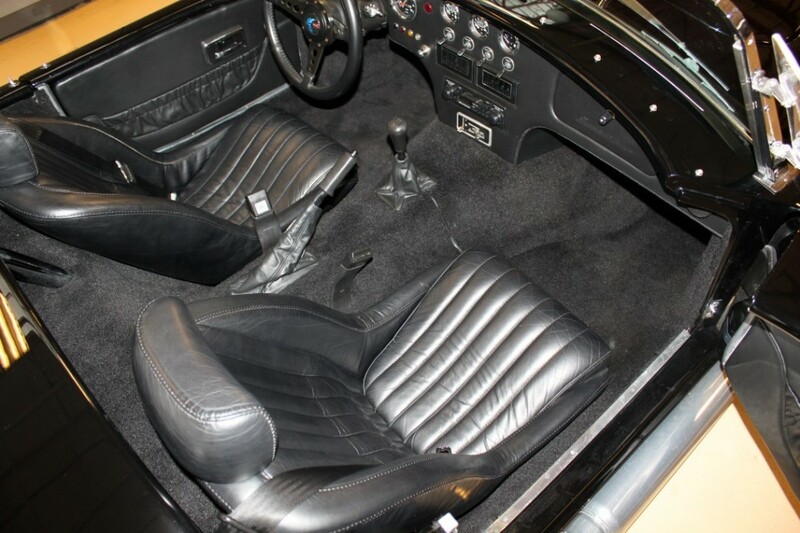 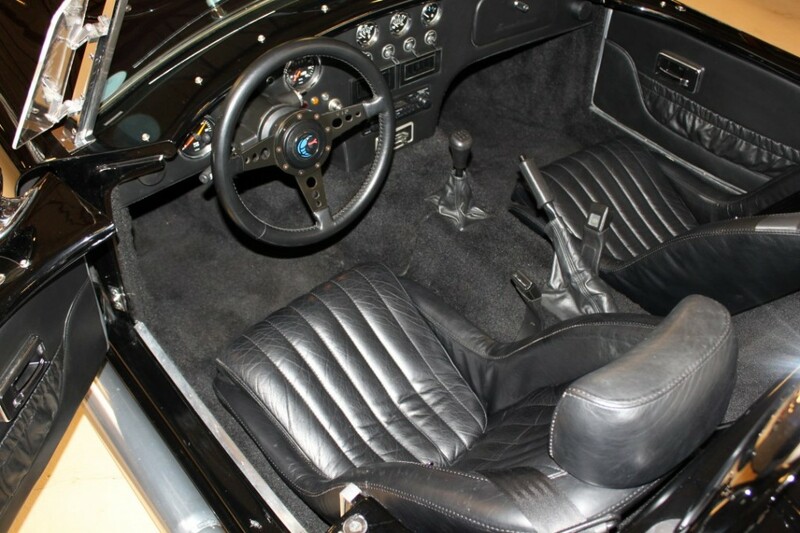 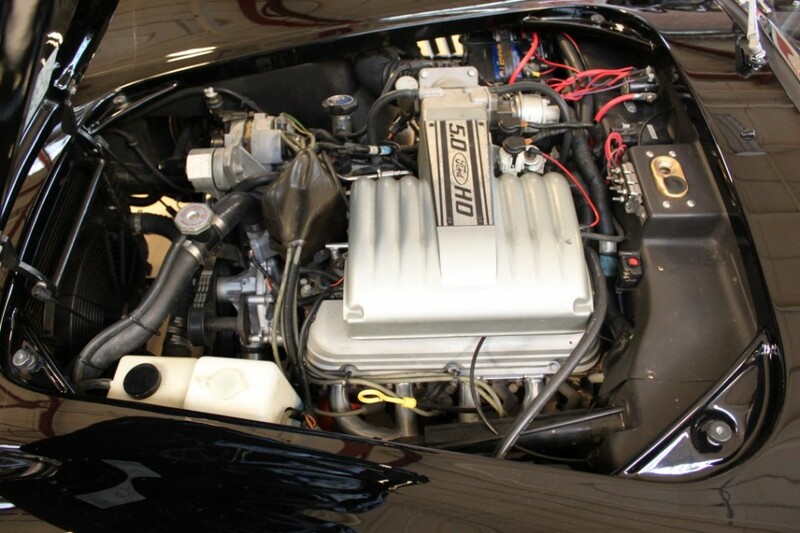 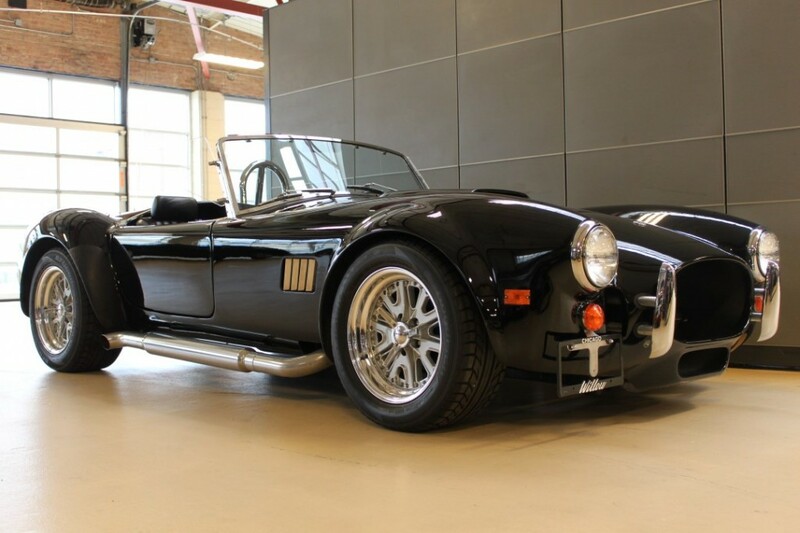 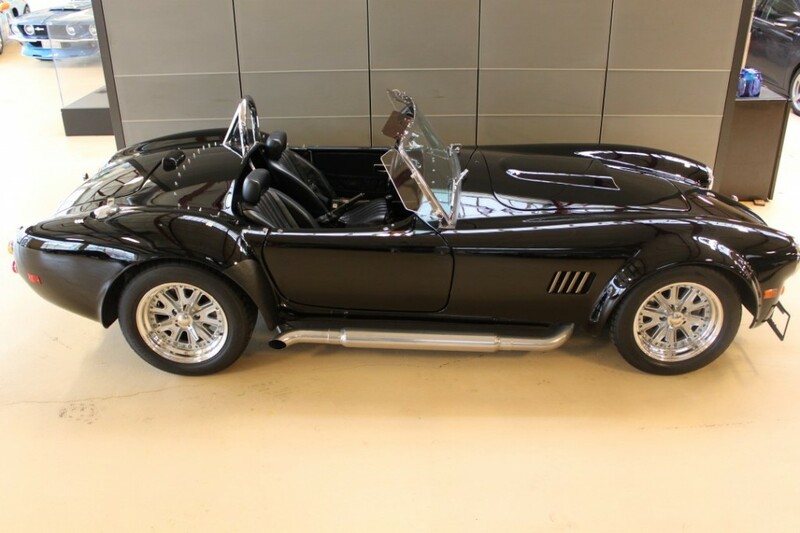 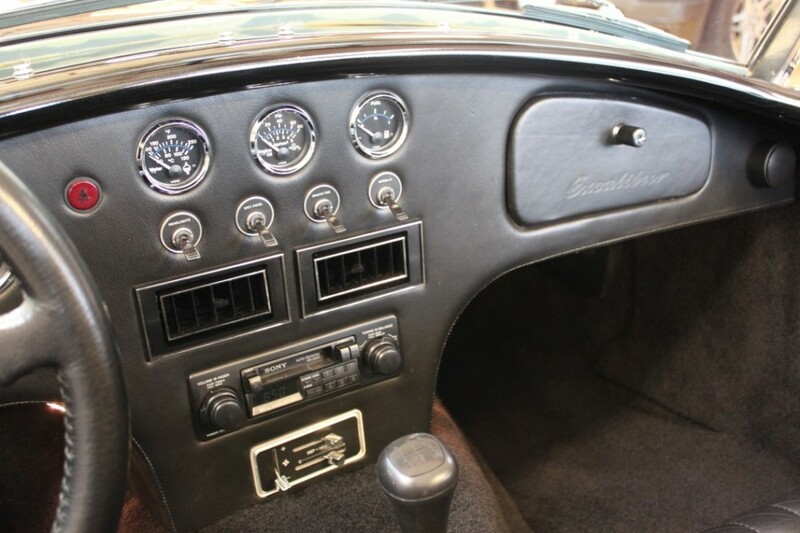 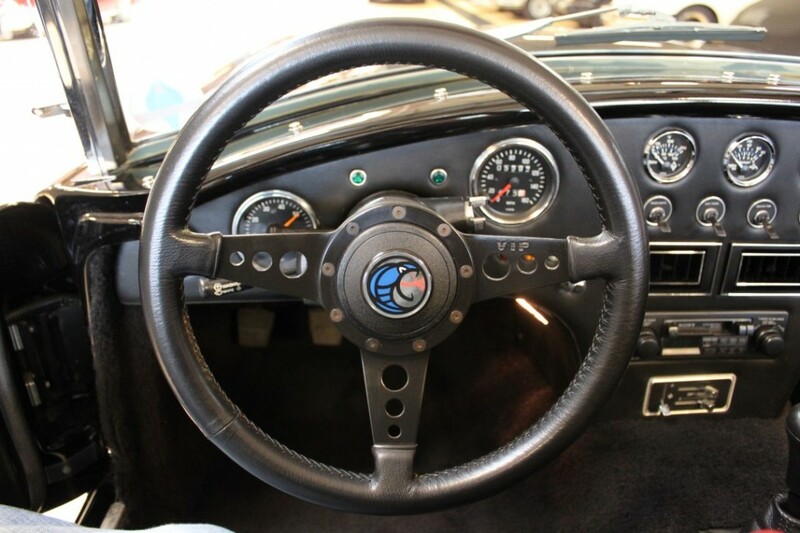 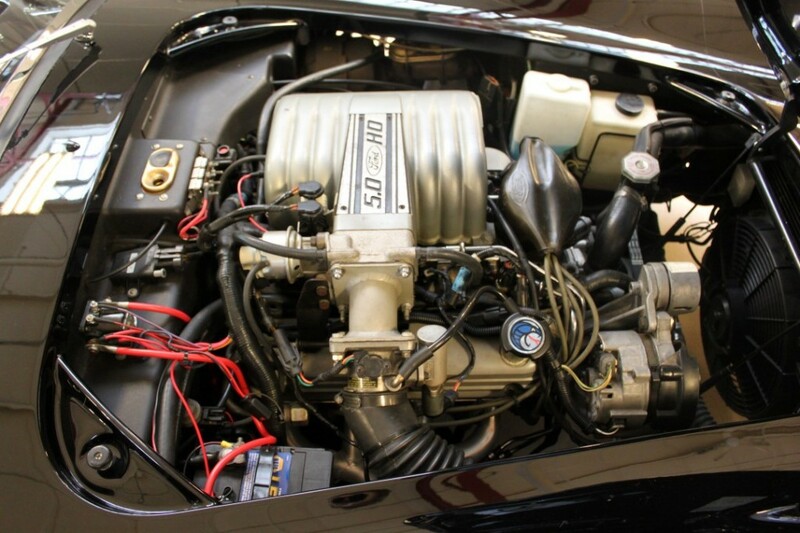 Not only are these vehicles reliable using the Ford 302 engine, they are the most comfortable 427 Cobra reproduction, having more legroom and being slightly wider than the original vehicle. 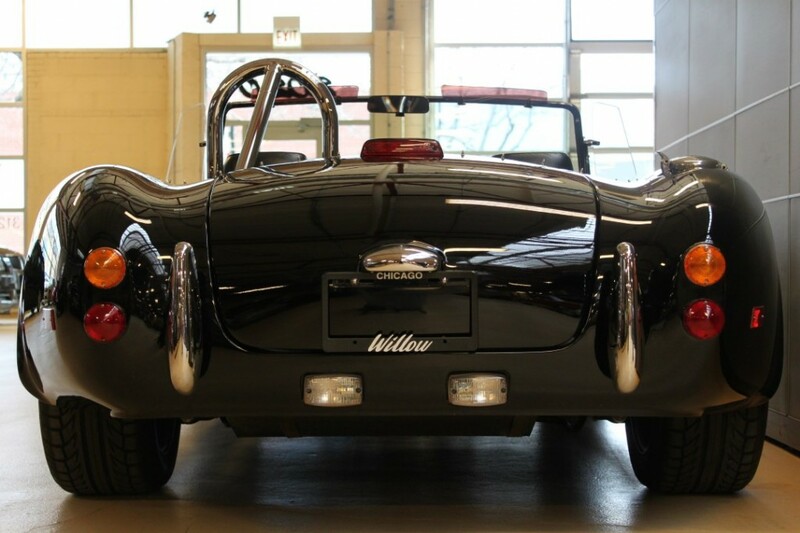 This car has been collector owned from day one and sold and serviced by Willow Automotive Service since 2004 and 1000 miles. 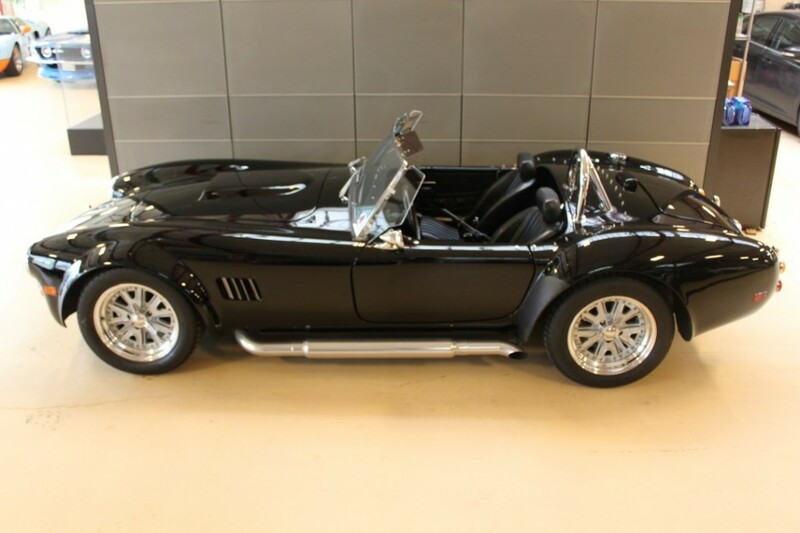 The first owner was James Friar, the founder of Midwest Street Rods, and we sold this vehicle for him in 2004. 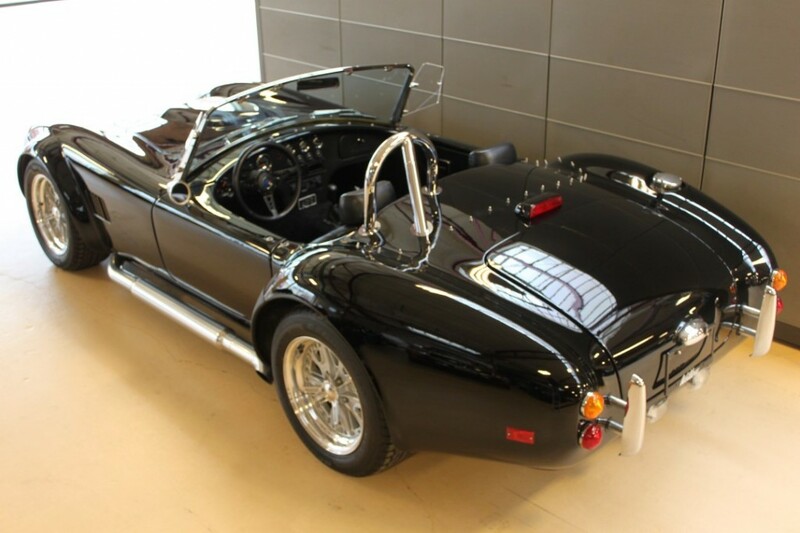 The next owner we sold it to was a Ferrari collector customer of ours. 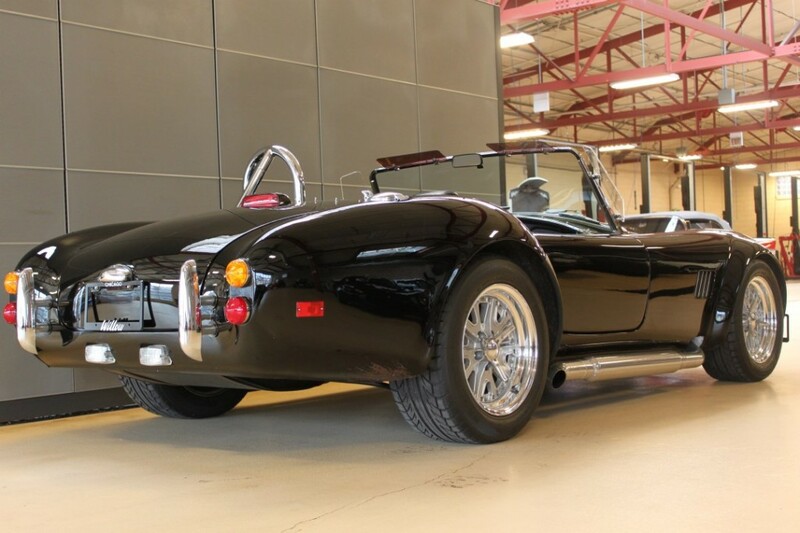 He kept the car until 2012 when we sold it to another client of ours and it is now being sold with 5k miles. 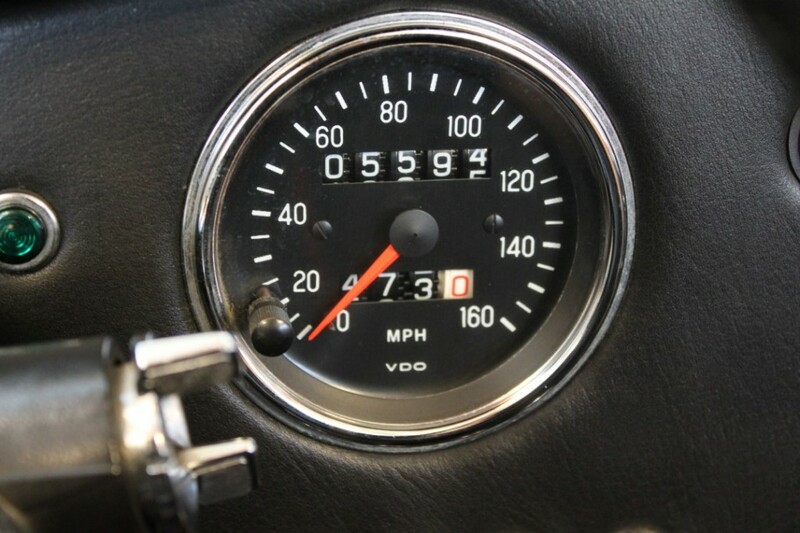 All service records are available. 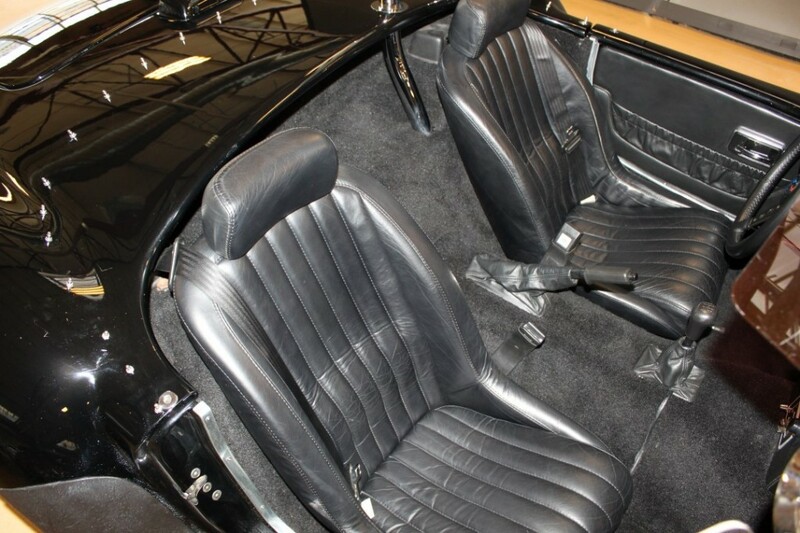 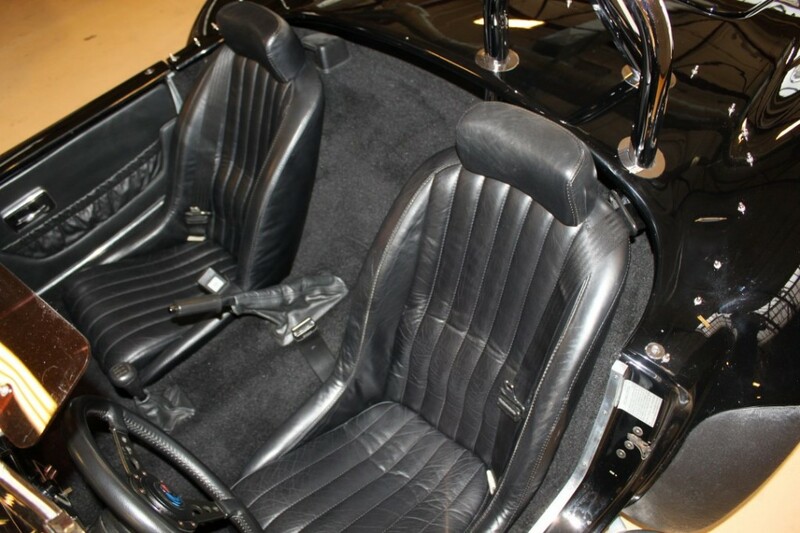 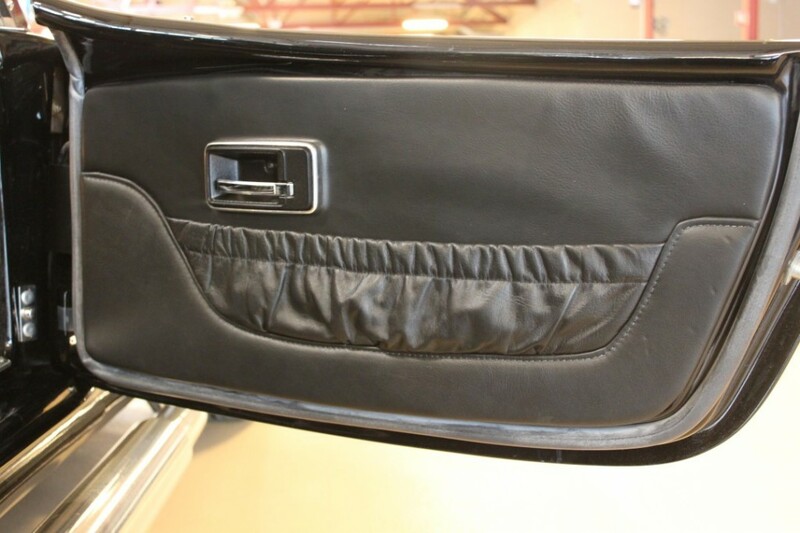 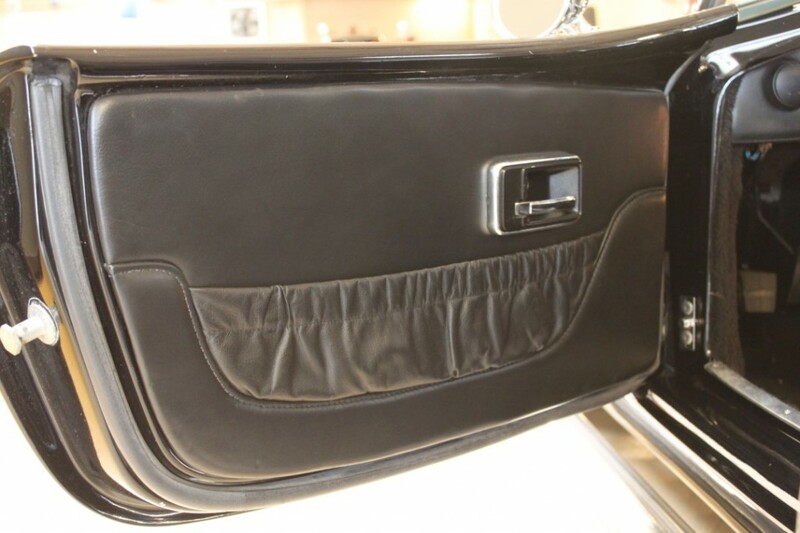 Black with black leather with 5 speed manual transmission. 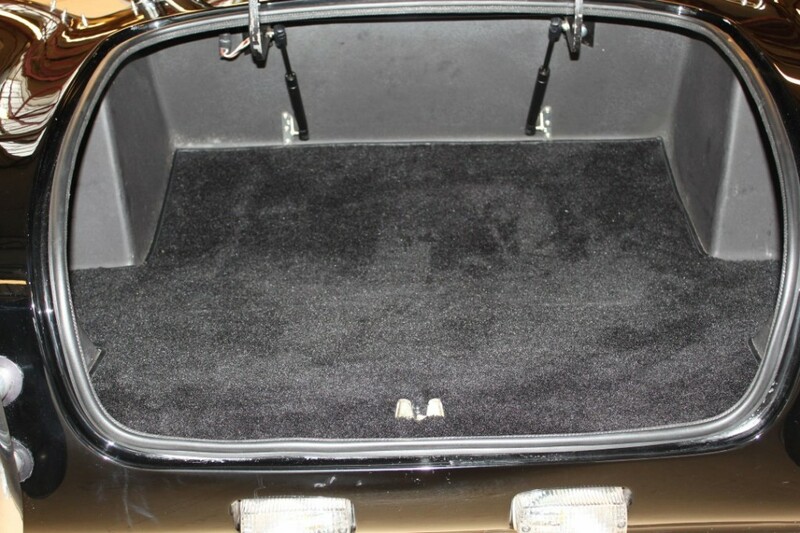 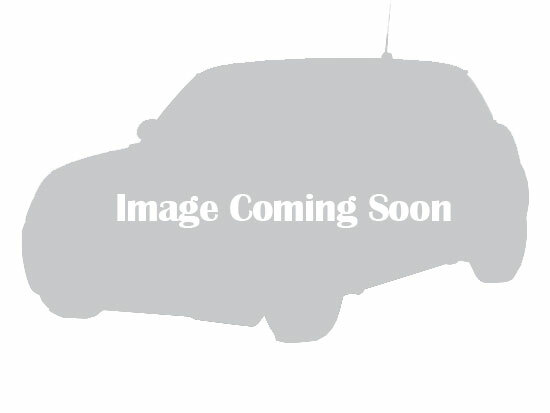 This vehicle also has the optional soft top and tonneau cover, extremely reliable and can be driven anywhere. 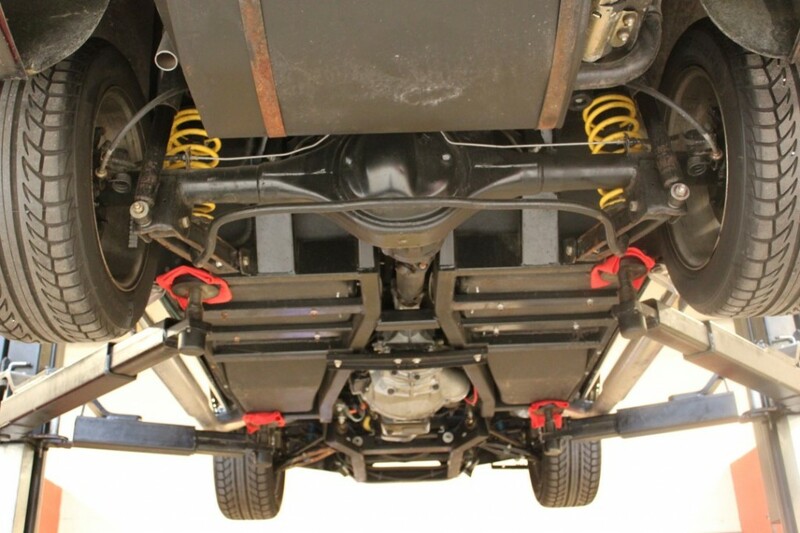 One problem that these vehicles had was an overly fragile exhaust system. 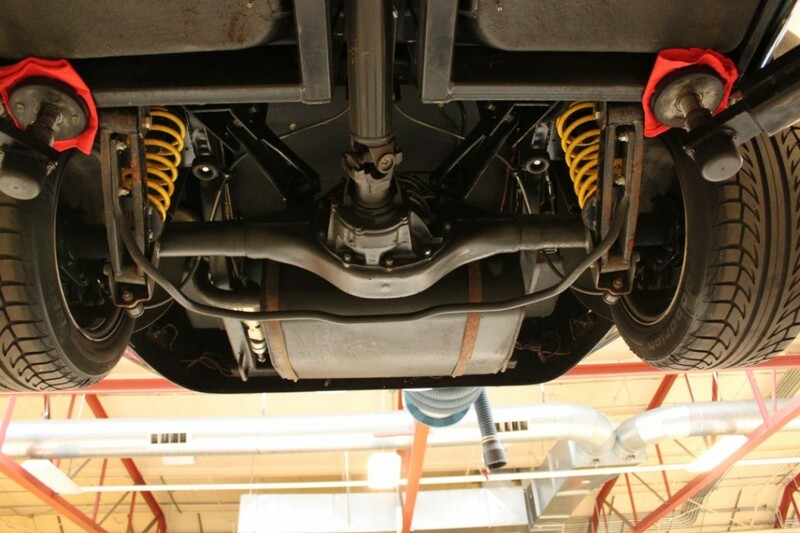 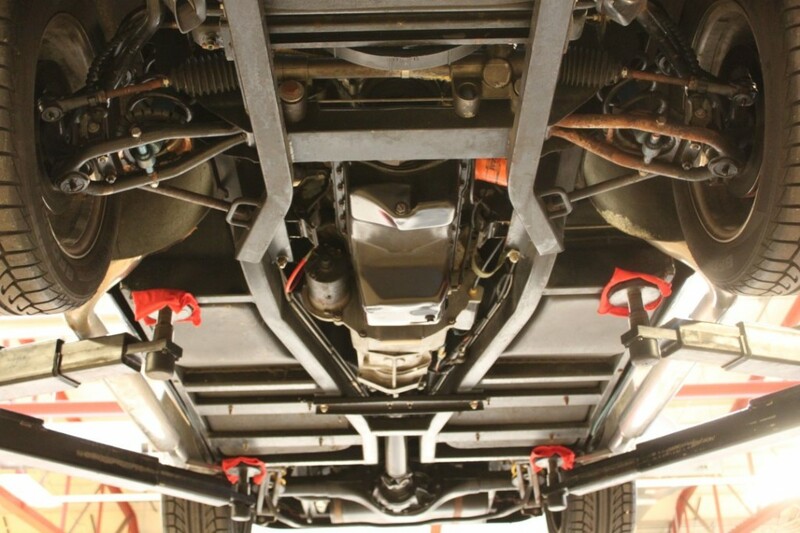 We remedied this by fabricating a completely redesigned exhaust system from the engine to the sidepipes.